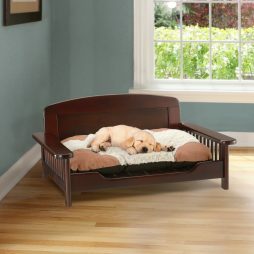 Our Dog Kennels provide the best in ease of operation and mobility. 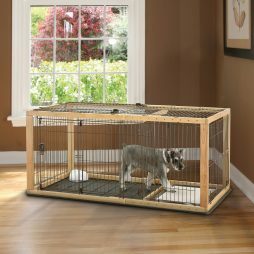 The Pet and Dog Crates we distribute blend in with any home décor and are extremely versatile and appealing. 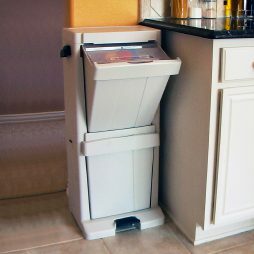 Our Pet and Dog Gates are second to none. 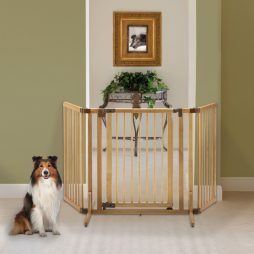 Made from the finest woods available to Pet Product Manufacturers, our pet gates set the industry standard. 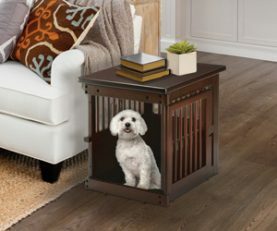 If you are searching for a solution to keeping your pet housed in your living area without detracting from you décor, our Pet Furniture is the perfect fit. 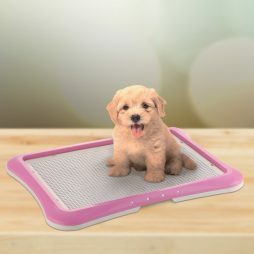 From Expandable Pet Crates and Pet Playpens to Tall Dog Gates, Pet Furniture, Pet Beds, Pet Toy Box and PAW TRAX Pet Training Pads, Richell USA distributes some of the Best Pet Products on the market. 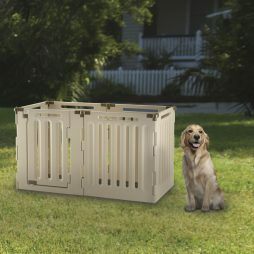 If you are interested in knowing Where to Buy Richell Pet Products, click the following link: Richell Dog Kennels, Crates and Gates Dealers.